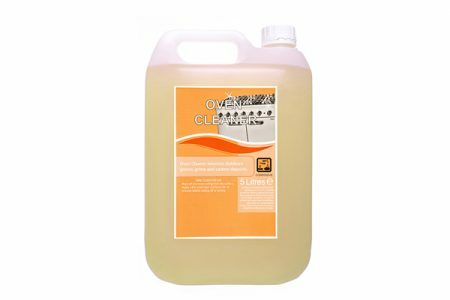 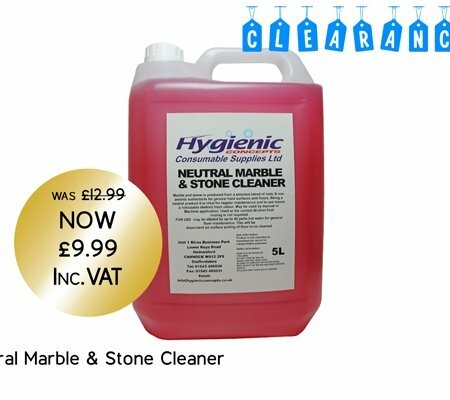 Oven Cleaner Heavy Duty removes baked on fat and shortenings from ovens and kitchen ranges. Powerful chemical action dissolves fat blockages in drains and grease traps. 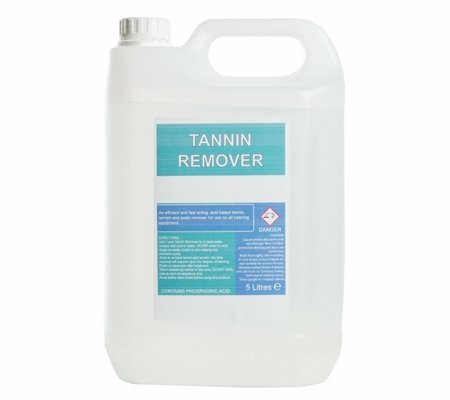 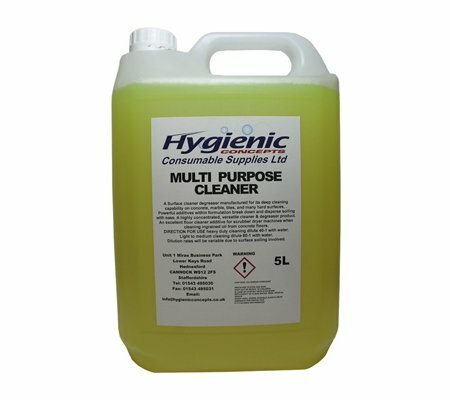 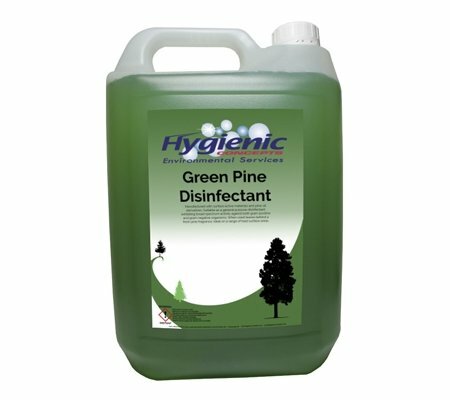 Ideal food plant cleaner for manual and circulation cleaning.